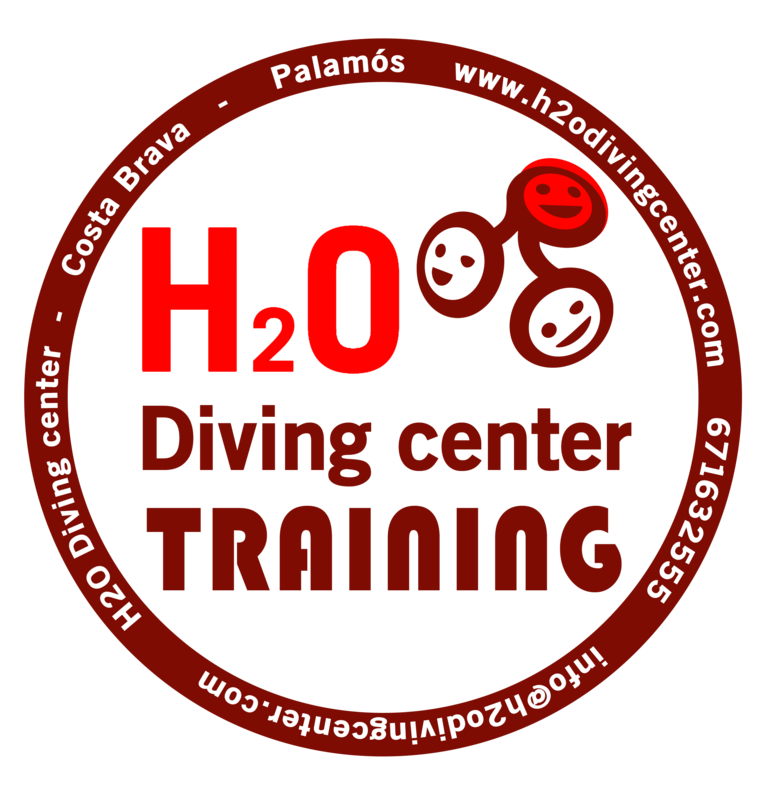 We are a diving centre and school leaded by Mario Bofill, graduated in Biology and SSI trainer instructor. Diving is our job and our passion, and for this reason the centre is open every day of the year offering both boat and beach dives, continuing training courses, discover scuba dives for those who want to discover this fascinating world underwater, national and international diving trips, environmental awareness activities such as port cleaning, and many other activities. The centre is located in Port Marina of Palamos, a fantastic location as it is only 100 kilometres from Barcelona, ​​30 minutes from Girona and very close to France. All this in the heart of the Costa Brava! 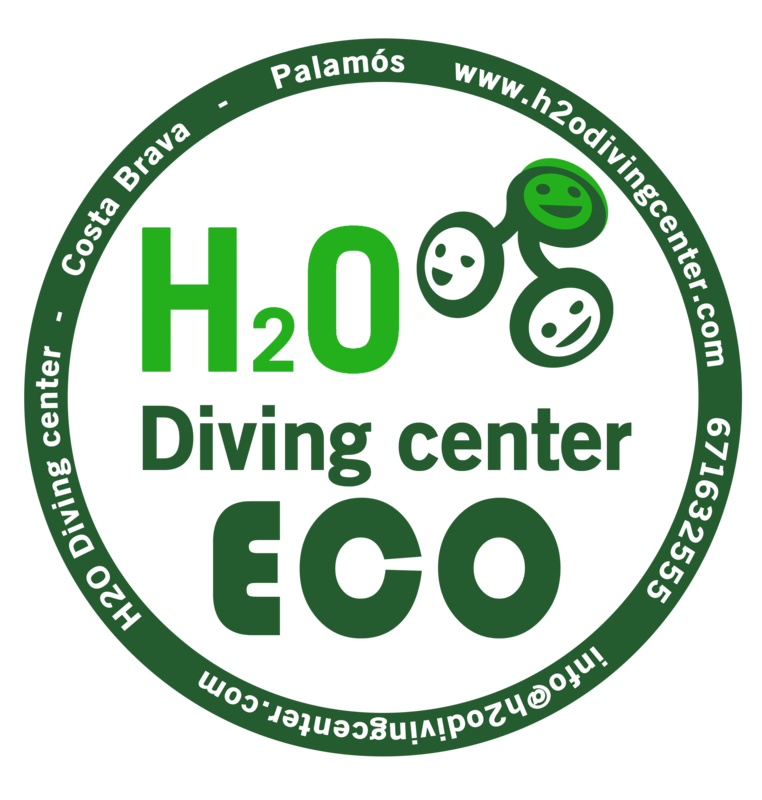 The dive in the Costa Brava is spectacular, full of life. The diver may encounter moonfishes, barracudas, conger eels and morays, great banks of two-banded sea breams and damselfish, gilthead, imperial breams, lobsters, nudibranchs ... and in winter, monkfishes and Zeus faber fishes... Are you going to miss it? The centre puts a wide range of services at customers’ disposal such as changing rooms with showers, washing and drying area, a classroom for the courses and technical service. In addition, it also has a bar-terrace where you can hydrate and eat after diving. For boat dives, the centre has the MANSABA, a great aluminium boat, with capacity for 30 people and two Volvo engines. It also has two ladders for the entrance and exit of water, as well as a support boat. And for those who prefer beach dives, next to the centre there are the Morro del Vedell inlet and the Margarita inlet which are great diving points. 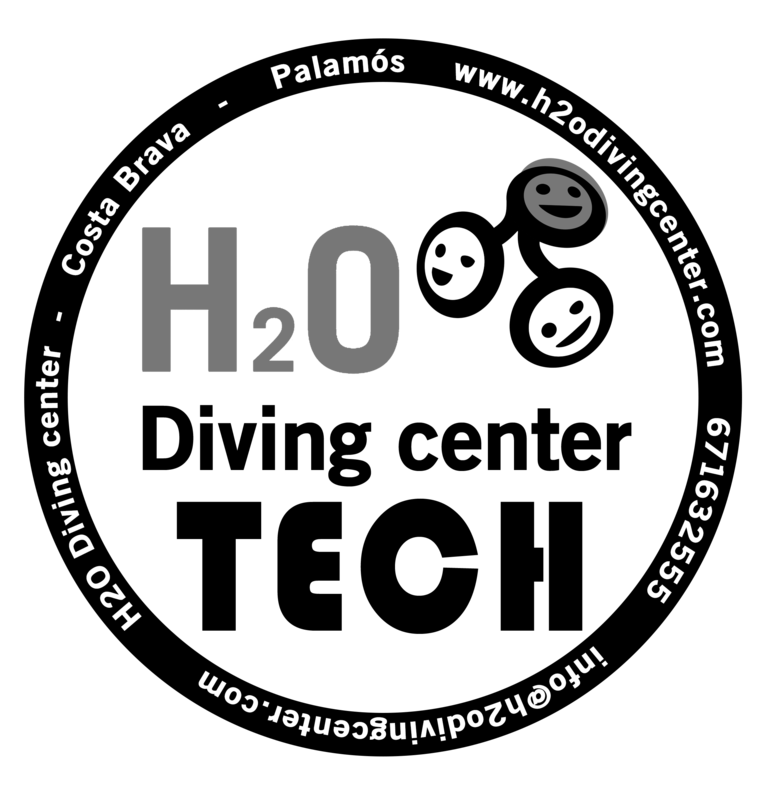 If you want to enjoy scuba diving, come to H2O!